All restaurants listed at Stop 12 take 5 minute or less to walk to (unless otherwise noted) and are listed closest to furthest. A truly fashionable venue to sip craft cocktails and drink in Downtown Tampa’s most inspiring views. Where you can share appetizing creations, lively conversation and a deep connection to the allure of the city. 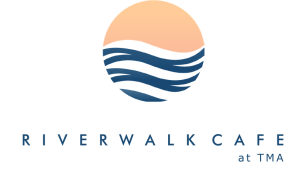 The Riverwalk Cafe at the Tampa Museum of Art serves handcrafted lunch 7 days a week, a fabulous weekend brunch and local products including coffees and gelato. They also feature dishes to highlight the Museum’s current exhibitions. Join us on Thursday evenings and for Fourth Friday for later hours and a perfect setting to relax with the best view in Tampa. Malio’s Steakhouse, for over 35 years, earned a reputation for serving the finest quality, with superior service and atmosphere. It is in that tradition that Malio’s Prime Steakhouse offers USDA Prime Beef, the freshest seafood available (featuring coldwater lobster tails), accompanied by a selection of over 200 wines, along with unparalleled service and ambience. 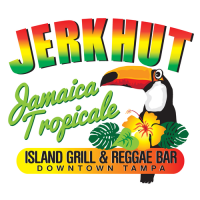 Established in 2016 from the ashes of the loading dock sandwich bar an institution in downtown Tampa since the mid 1970’s. Now with a British twist We offer an extensive breakfast and lunch menu featuring daily specials of both hot and cold food all cooked from fresh produce within a time frame to cater for your schedule. Our evening bar grub menu features all the traditional favourites and can accompany a choice of over 20 beers ciders and wines. Anise Global Gastrobar centers around internationally inspired bites, masterfully crafted cocktails, and carefully selected wines. We pride ourselves on being involved in an array of community conscious initiatives and maintaining an eco-friendly atmosphere. For the best Tampa restaurant specials, cocktails, and food, Anise Global Gastrobar answers the call. We begin with the basics of a traditional Italian pizza – one that features fresh quality ingredients, the purist of extra virgin olive oil and herbs. We prepare our pizza, one pie at a time, and all ingredients are prepared daily. We pride ourselves in offering all-natural, healthy crust and toppings options for those who crave America’s favorite food. 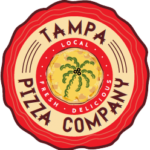 Set within a contemporary, comfortable setting, Tampa Pizza Company brings people together to enjoy great tasting pizza. Looking for a refreshing alternative to the chaos of typical bar scenes? 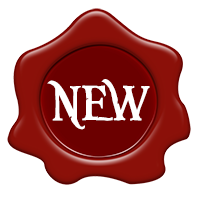 Somewhere with an outstanding selection of craft beers and imports, quality wines, and flavorful food? Taps is a convenient destination with charming ambiance and a very knowledgable staff. Join us at our restaurant for Happy Hour Monday through Friday 4p – 6p and Late Night Happy Hour Sunday through Thursday 10p – Close. Book your next party with us or let us cater your event! CW’s Gin Joint is a throwback to a time when fine spirits were savored in a casual atmosphere that exuded style and gentility, without pretentiousness. CW has brought together a delightful and delectable menu, creating the perfect pairings for our choice libations. 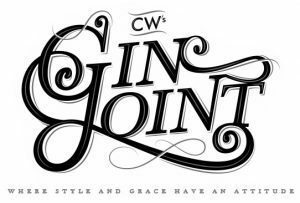 Whether CW’s Gin Joint is your first destination or your sole destination, we promise to make each visit like that wonderful moment when you sip something rare, and savor it. The story of pizza in America starts in New York City, on the Spring Street in lower Manhattan, 1905, when Gennaro Lombardi, a baker and a pizziaolo from Naples is granted the first license in the United States to sell pizza. New York style pizza is characterized by it’s wide, thick, foldable slices. The flavor of the crust has been attributed to the minerals in the New York City tap water used to make the dough. The Castro family, who emigrated from Spain, established the Spain restaurant in downtown Tampa in 1980. The Tapas offered here are a representative selection from the northwestern region of Spain, known as Galicia, one of the best locations for seafood in the world. These traditional Tapas recipes have been passed from one generation to the next, and are commonly served in Galician restaurants and bars. 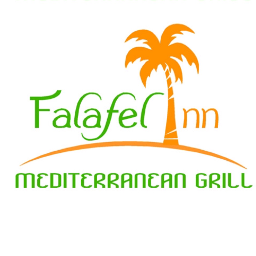 Enjoy Mediterranean atmosphere in Tampa’s most unique, modern, urban setting complimented by excellent Spanish cuisine at affordable prices. 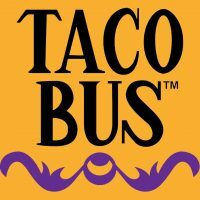 Ever since Taco Bus rolled into downtown Tampa, we’ve been taking fans to their ultimate destination – culinary delight. So stop on by and bring your friends, family and co-workers along for a trip to authentic Mexican flavortown, served fresh and open late! Located in one of downtown Tampa’s most iconic and historic buildings, the city’s former federal courthouse, Bizou Brasserie may look formal on the outside, but inside you’ll find a downtown Tampa restaurant to remember in a casual, fun environment. Here, you’ll find a comfortable, relaxed setting for date nights, business lunches or post-work relaxation. Join us before or after a special evening downtown visiting the museum, Tampa Theatre or a performance at the Straz Center.